P60 forms should be issued to employees by 31st May. Free delivery for orders of over 5 boxes. 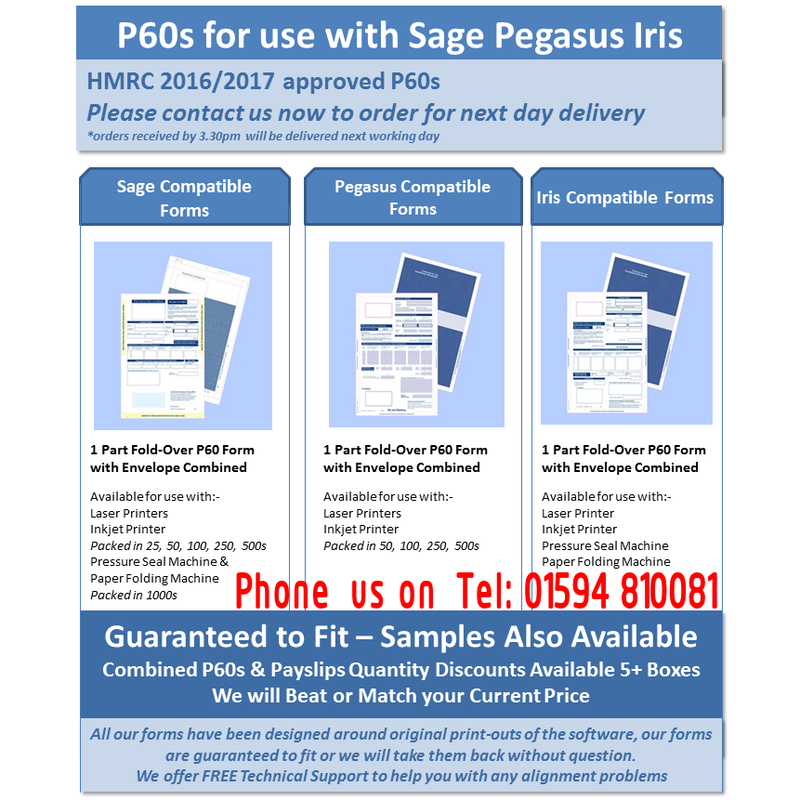 Can be combined with other compatible stationery forms such as wage slips.